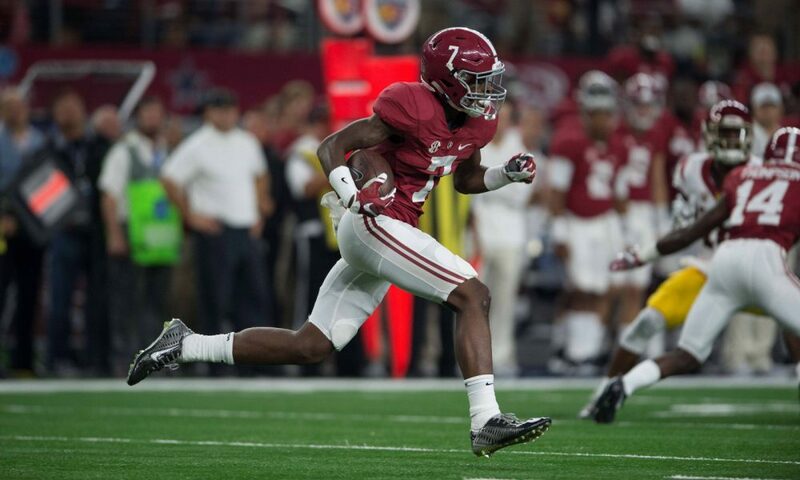 A very motivated Trevon Diggs spoke to the media on Tuesday for player interviews, before taking the field for Alabama football’s 12th session of spring practice. The former four-star from Maryland was having a stong junior year at cornerback, prior to sustaining a broken foot versus Arkansas. During the six games he played in, Diggs totaled 20 tackles and carried a team-high six pass breakups. 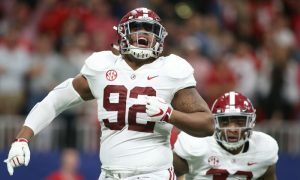 He watched from the sideline as the Crimson Tide secured a Southeastern Conference title, but lost out on a national championship. His return to the roster provides both experience and depth in the secondary and with Karl Scott entering his second season with corners, there is stability on staff for Diggs to learn from. Despite being hurt, the returning senior got all the mental reps needed to help himself – upon reaching 100 percent – and guide teammates around him. After playing both at wide receiver and corner in 2016 and 2017, Diggs has settled into being a full-time asset on defense. 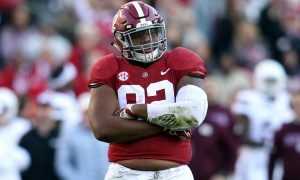 With the Tide working on getting Shyheim Carter back healthy (sports hernia surgery), the 200-pounder has taken reps at nickel throughout this semester. 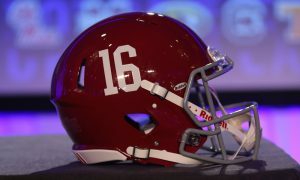 Head coach Nick Saban mentioned Diggs having experience playing inside; however, he also stated that the talented athlete had issues with confidence. Part of gaining the swagger is becoming more comfortable in the role and that is what Diggs has done thus far. “I just want to learn Star more and have as much versatility as I can at all position,” Diggs said. 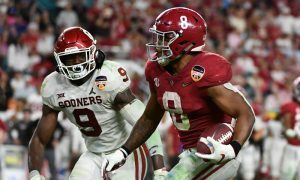 As important as the inside linebacker position is at the University of Alabama, slot or nickel corner is just as crucial. 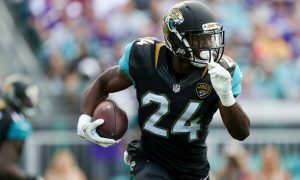 Seeing the success that Carter and Minkah Fitzpatrick had, Diggs believes he can contribute the same production – if given the opportunity to shine. “You are in the action on every play,” Diggs said on playing nickel. 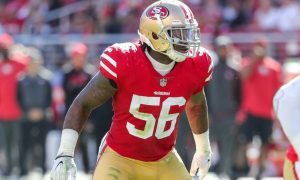 Teaching younger players is something Diggs values. When it comes to guys asking him questions about the defense, he relishes the moment to provide wisdom. With he and Carter both being seniors, Diggs’ response to having a veteran/leadership role was “I’m getting old” — which he said in laughter. 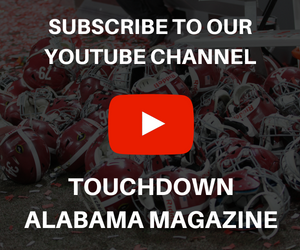 The growth of Josh Jobe, Jalyn Armour-Davis and Patrick Surtain II has Tide fans very excited about the defensive backfield. Jared Mayden is playing with confidence at safety and the duo of Carter and Xavier McKinney know the expectations. 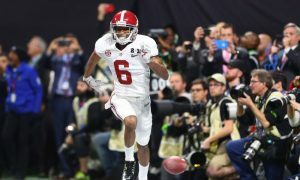 Adding the 6-foot-2 ballhawk in Diggs back to the fold gives Alabama a secondary that could be the best in college football.